Stunning, high end homes are being constructed using retired shipping containers. 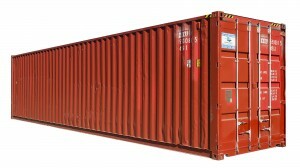 Individual containers tend to cost, on average, around $2,000. They are about 20-30 feet long and make a great home building material because they are flood and fire proof. The containers are used for about 10 -15 years and then put into permanent storage. 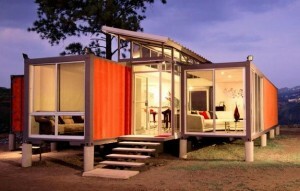 It is estimated that there are about 24 million empty containers world wide just waiting to be made into gorgeous homes. 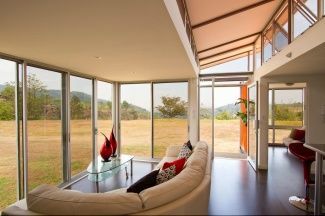 This home, located in San Jose, Costa Rica, is about 1,000 square feet. 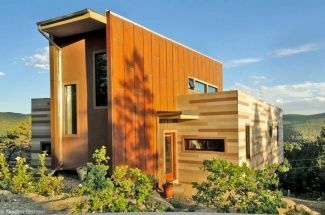 It was created by architect Benjamin Garcia Saxe for $40,000. 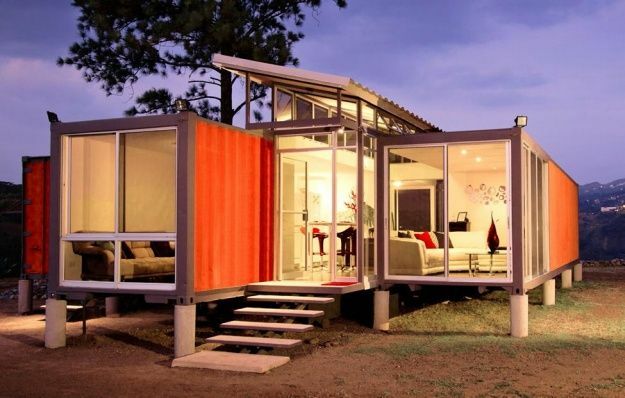 It’s made with two 40-foot shipping containers. 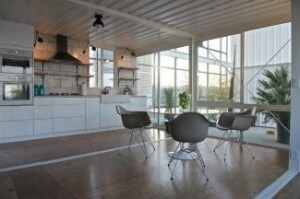 The slanted roof lets the sunlight in and also lets the hot air escape. 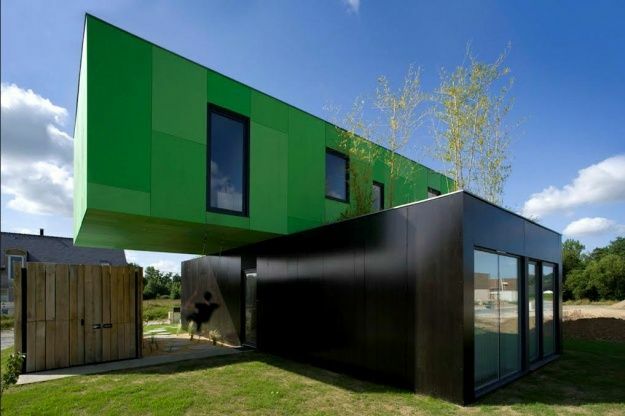 This modern style home is located in France. It has three bedrooms, two bathrooms, a kitchen and a spacious living room. For each floor the builder merged two crates together. 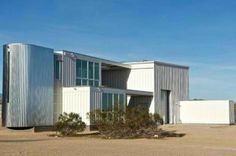 Located near Joshua Tree, California, this 2,300 square foot home was built using five shipping containers and recycled steel. 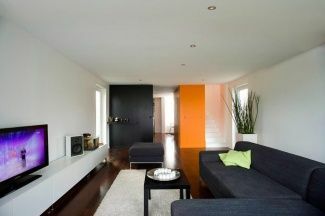 It was built for a client in the media business who only required one bedroom but wanted a photo studio. This eco-friendly home has a movable roof ,water harvesting system and solar shaded windows. 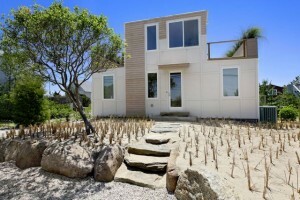 An eco- container home located in the Hamptons? Wow! Designed by Andrew Anderson, this 2,000 square foot, $1,400,000 home is situated amongst the Napeague dunes, a stones throw from the ocean and utilizes some of the most up to date sustainable materials. 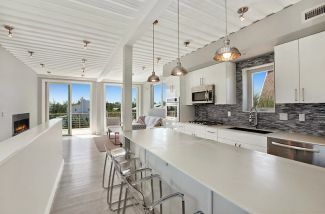 The ground floor has four bedrooms while the upper floor has the kitchen, living and dining rooms. The options are endless when it comes to building a home with shipping containers. 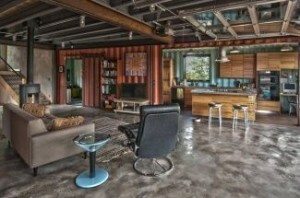 Would you want a home built from retired shipping containers? Leave us a comment.